Terry has packed a lot of important information into the book, making it impossible to ignore the shocking realities that are exposed. Where these developments lead is a matter of speculation, but this book is a wake-up call the reality that secret societies ARE running western civilization. Really good information about what is happening behind the scenes. 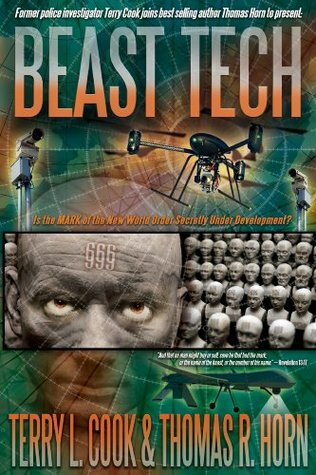 This was one of the best books I have read about upcoming technology. I would recommend it to anyone interested in technology.